Got your passport handy? We’re heading to Russia to meet Elena Toshkar Ola who spent her elementary school years in a town near Kazan. 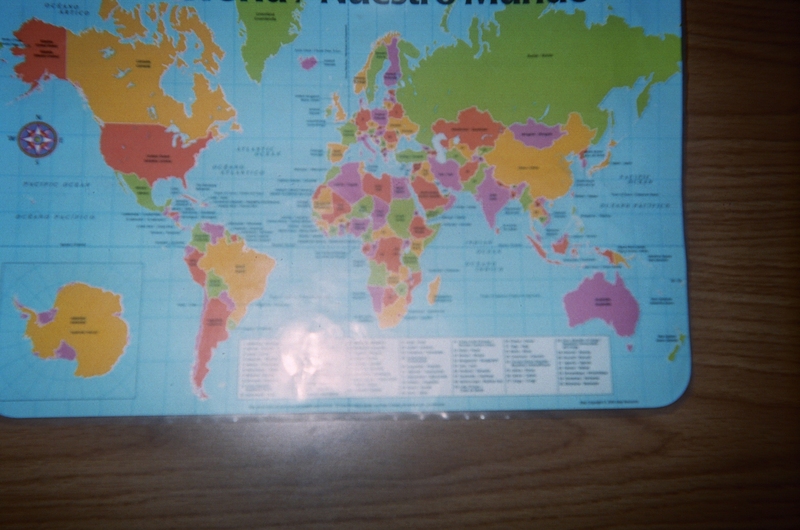 Before I share Elena’s memories of her teachers’ science and math lessons in grades 2 – 4, let’s chat about the world map in my blog pic below. Maps large and small, are colorful eye-catching attention-ology tools themselves. Let's travel with our imagination! I might ask the class a search question…for example, “Can you find the southern neighbor of the United States? and invite a student to come forward and point to Mexico. The other students watch to see if he or she gets it right. What color is Mexico on this map? I ask a second easy-to- answer question to keep the class engaged. “Green is correct!” I praise everyone with a smile and follow up with the phrase, “and for us, green also means GO!” This signals the continuation of my lesson. 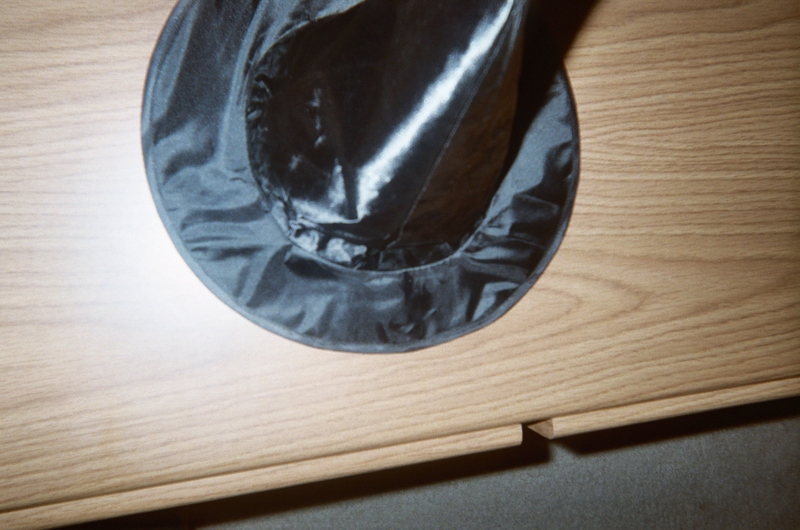 Nee-Znaika, (Ney-znay-ee-ka) a boy who wore a big pointy hat and always got in trouble. In Russian, the word znai means knowledge. Guess which character is hiding under the hat in my blog pic below. Who's hiding under this pointed hat? Hiding learning symbols, like the science-instruction characters Elena describes, under something like a hat that you can suddenly lift to divulge is a little theatrical attention-getting trick that wins children’s hearts and minds. For Math in Grades 1 – 3, Elena says that her Russian teachers would use characters from popular cartoons, constructed of cardboard so that they could stand up, to teach counting. Elena recalls a favorite television character named Burahtino (Boo-rah-tee-no) who was the Russian version of Pinnochio. Elena describes Burahtino as “the cutest boy who ran away from his father to get rich.” Elena’s teachers would show the class toy gold coins, beginning with four that Burahtino had in his possession, and ask the children to count more coins for Burahtino. “Children in the early grades loved this activity,” Elena reports, “and they also loved the Matroshka (ma-troysh-ka), the Russian stacking dolls. If you’ve shopped at cultural events or boutiques selling Russian crafts, you’ve likely seen these traditional hand-carved, hand-painted wooden stacking dolls. The dolls’ colors and designs are based on costumes from different regions of Russia. According to Elena, the dolls are still used to help Russian elementary school students learn basic math. Looking at Elena’s stacking dolls made me think of something new to help K – 2 students focus, something that merges a vocal cue with a visual cue. Teachers who use the popular attention-getting chant…” One…Two…Three…Eyes on me” to which students reply, “One…Two…Eyes on you!” could call out this chant while un-stacking and stacking back Russian stacking dolls, doll eyes facing the class, of course.